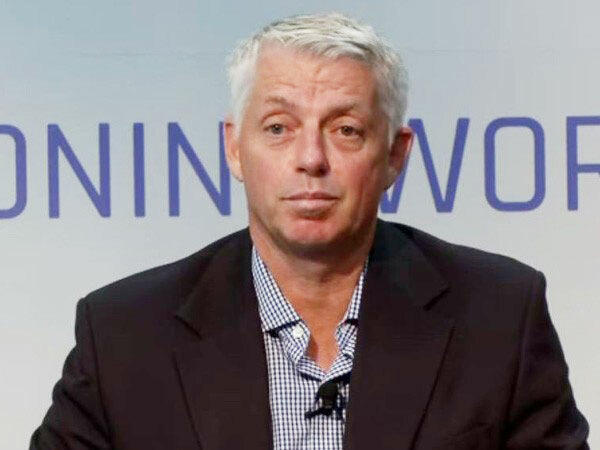 Dubai (UAE), Mar 3 (ANI): The International Cricket Council (ICC) assured Members that it has a robust security plan in place for the Men’s Cricket World Cup. New Delhi [India], Aug 21 (ANI): Kick-started by former Indian cricketer Anil Kumble, #MyDefyMoment has now taken over the interest of Bollywood celebrities like Farhan Akhtar and Nidhi Agrewal. New Delhi [India], August 16 (ANI): The cricket fraternity on Thursday mourned the death of the former Indian Test captain Ajit Wadekar. 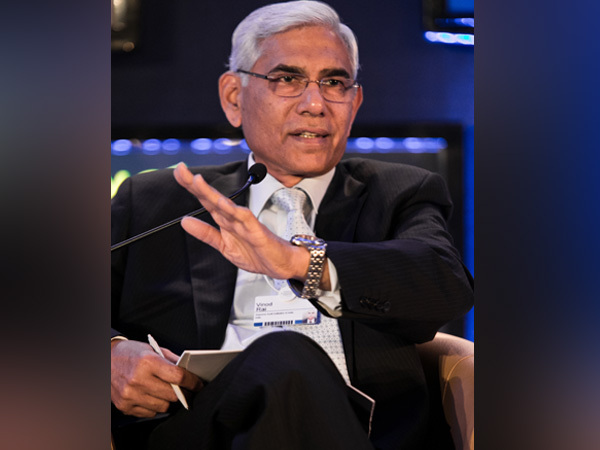 New Delhi [India], July 17 (ANI): Committee of Administrators (CoA) chairman Vinod Rai claimed that it is not a new thing in Indian cricket for players to have an upper hand over their coaches. New Delhi [India], Feb 3 (ANI): As soon as India lifted their record fourth ICC World Under-19 Cup title by beating Australia in the finals in New Zealand, congratulatory messages started pouring in from all corners. Mumbai (Maharashtra) [India], Dec 26 (ANI): After an extravagant Delhi reception, newlywed Virat Kohli and Anushka Sharma hosted their second star-studded marriage reception in the Astor Ballroom of St Regis, which saw the bigwigs of cricket and high-profile celebs of Bollywood. New Delhi [India], Nov 28 (ANI): Committee of Administrators (CoA) chief Vinod Rai on Tuesday confirmed that he will meet India skipper Virat Kohli and other concerned persons to discuss a possible pay hike for cricketers. 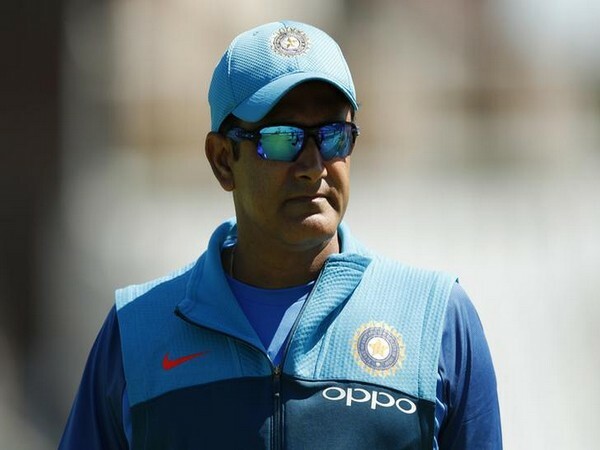 New Delhi [India], Oct 17 (ANI): Former Indian skipper and head coach Anil Kumble turned 47 today and warm birthday wishes poured in from cricket fraternity.